E-Mail marketing has been around almost from the beginning of the internet era. Since then it has been working like a charm because still a huge amount of people check their emails regularly. On an average, 25 out of the 100 email recipients of a specific campaign open & check their emails. Well as a newbie blogger or a digital marketer, you must use email marketing to get off to a good start. And MailChimp comes here as a beast to help you start email marketing campaigns without asking you even for a single cent of money. MailChimp is probably the best Email Service Provider (ESP) when it comes to sending out email newsletters. It is especially popular among newbies because their service is free to use up to 2000 subscribers and 12,000 emails per month. This is quite a big deal and no other ESPs out there that can replace the free benefits of MailChimp. 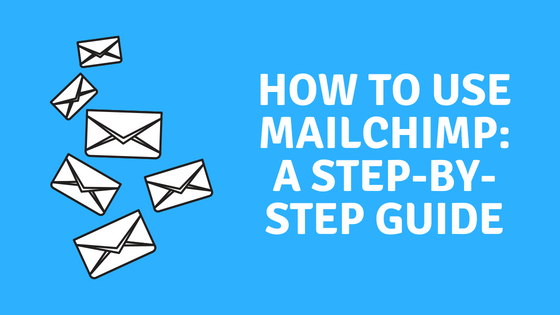 In this guide, you’ll be able to learn about how to start using MailChimp from verifying your domain to start sending email newsletters to your subscribers, step-by-step. You can use the following table to quickly eliminate your pain point. The first and foremost thing you need to do right after joining MailChimp is to authenticate their service with your domain name. 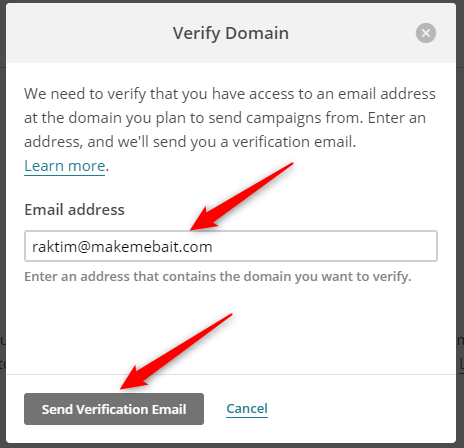 How to Verify Your Domain With MailChimp? Domain verification is the most important thing before you start sending email newsletters. It helps your emails keep out of users’ spam folders and look more professional. MailChimp domain verification or authentication happens in two steps. The first one is Email Verification and the second one is Custom Domain Verification. Click the Domain Verification button. On the pop-up modal window enter the email address you want to work with (the address you’ll use to send email newsletters) and click on Send Verification Email. Now go to your WebMail account and click on the verification link or enter the verification code they have sent to you. After completing email verification, proceed to the second step of the verification process. 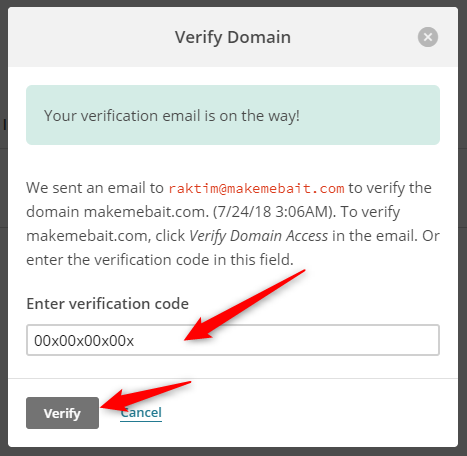 How to Custom Verify Your Domain With MailChimp? Click on View Setup Instructions. On the next pop-up page, you’ll find the DKIM & SPF values and you need to configure these values in your cPanel’s DNS Zone Editor. Now log in to your cPanel. Under the Domains tab click on Zone Editor. Under the Name Field enter k1._domainkey.example.com (replace example.com with your domain name) and dkim.mcsv.net in the CNAME field. 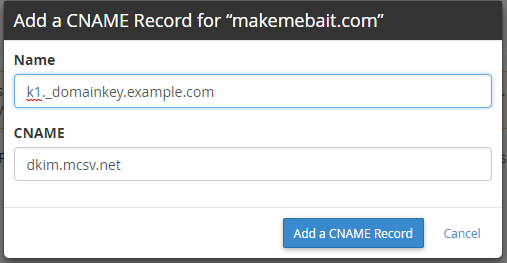 Click Add a CNAME Record to save the settings. Now, go back to the Zone Editor and then click Manage>Add Record. In the Name field enter your website name (i.e. example.com), leave the TTL value as default, select TXT from the Type drop-down menu and enter v=spf1 include:servers.mcsv.net ?all in the Record box as suggested by MailChimp. Click on the Add Record button to make the necessary changes. You need to wait up to 48 hours until MailChimp verifies your custom domain authentication. 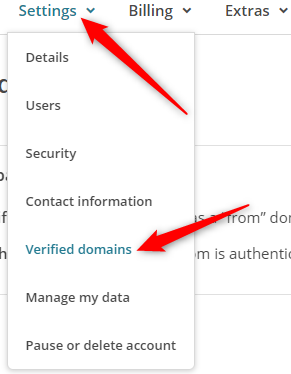 So keep checking your Verified Domains page to make sure that your domain has been verified by MailChimp. Now let’s move ahead and see how you start working with the sign-up forms, list building and sending emails newsletters using MailChimp. To start collecting your visitors’ emails and sending email campaigns to them you first need to create an email list. An email list is a repository where all of your subscriber emails are kept intact. 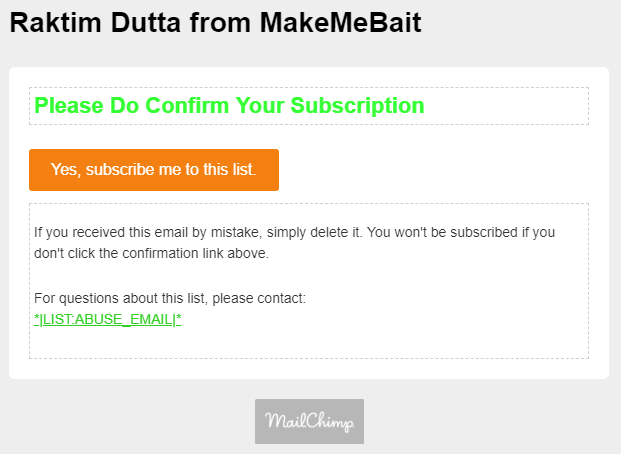 List Name: This is quite intuitive as it is clearly stated by MailChimp. But from the personal viewpoint putting your website name here is the most desirable. Default from Email Address: Enter the email address you want to send newsletters from. Default From Name: You can enter your name here. It will be displayed before the subject line in each email client. Remind people how they signed up to your list: Remind your users about how they signed up for your newsletters in case the subscriber forgot about how they opted into your list. Company/Organization: You can write your website name here or your registered company name. Enter your Address, City, Postal Code & Country as applicable. And enter your phone number if you wish. In the Form Settings section, check the box enable double opt-in and you can also check the box Enable GDPR fields if you want your sign-up forms to be GDPR compliant. In the Notification section, select how you would like to receive notifications about your opt-in and opt-out subscribers. Great! 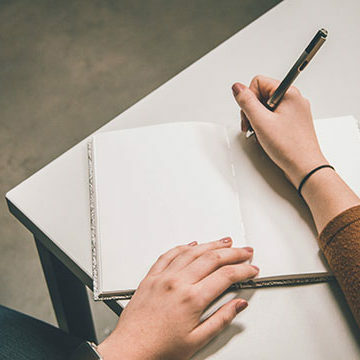 You’ve just created a fresh list and it’s time to design a sign-up form to add subscribers into your list. Before you roll on further, you have to tweak some default settings of the list you have just created. Click on the list name, go to Settings>Publicity Settings. Now set your campaigns’ visibility to non-public and disable the archive bar. If you don’t make these changes, your email campaigns will not be exclusive anymore. And you might miss out on the opportunity of getting new subscribers. You can still enable these settings if you want to. But personally, I don’t recommend to enable these two settings at all. Go to Settings>List Name and Defaults. Uncheck the option Enable reCAPTCHA and check the option Send a Final Welcome Email. I am recommending to disable the reCAPTCHA option because it’s a bit cumbersome and some users might get impatient to solve the captcha. You can later enable the reCAPTCHA option if you get lots of spambot registrations down the road. A sign-up form is the most crucial thing in terms of collecting email subscribers. There are three types of sign-up forms MailChimp gives. Note: I wouldn’t recommend you to use a general sign-up form, as it is unembeddable and it’ll take away the users to a different URL to sign-up. Which might freak some users out and also doesn’t look like professional at all. 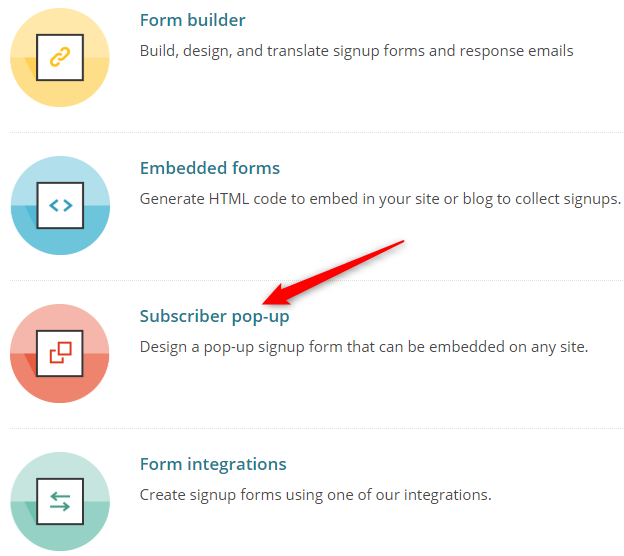 I’ll take the Subscriber Pop-Up form to demonstrate how to build & design a form. Moreover, the pop-up forms are one of the most effective ways to generate subscribers for your email lists. After you learn to build pop-up forms, you can easily make other sign-up forms provided by MailChimp. The process is almost the same. Click on the name of the list for which you want to build a sign-up form. On the following page, click the option Signup Forms. Now click on Subscriber pop-up. Now the design process doesn’t need much effort and it’s also quite intuitive. Format: Choose how you want the pop-up window to appear in front of your audience. The Modal option is the recommended. Display: The Display option under the Pop-Up Settings signifies at which moment you want your pop-up window to appear. Personally, I’d recommend setting this option either After 20 Seconds or Scroll to Middle of Page. You can also set this to On-Exit, which also works great. Image Alignment: If you are uploading a photo choose at which side you want it to appear. Button Style: In the Text field enter the word or phrase you want to appear on the subscribe button. Choose the Text Color, Background Color & Hover Color that suits your website’s color scheme. You can also select the submit button’s placement side. If you choose the Full Width checkbox, the alignment option will have no effect at all. Overlay Opacity: Under the Pop-up style, choose your desired opacity or transparency level outside of the pop-up banner. Where 0 is the highest transparency and 100 is the lowest or no transparency at all. Click on the Field tab and choose the options you want to collect from your subscribers other than the email address. You can choose First Name and Last Name field. Choosing at least the First Name field will help you personalize your email campaigns. 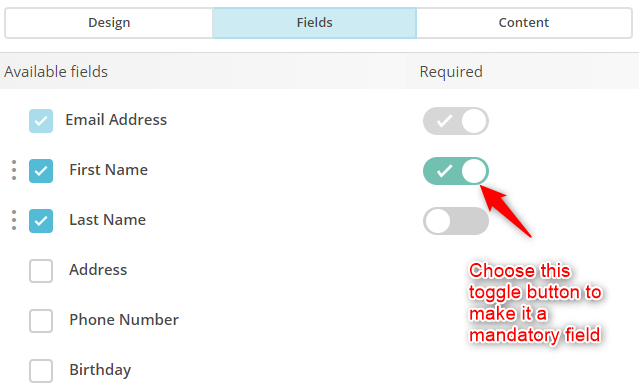 You can also use the toggle button beside each field if you want to make such field mandatory. Now just one more setting to configure. 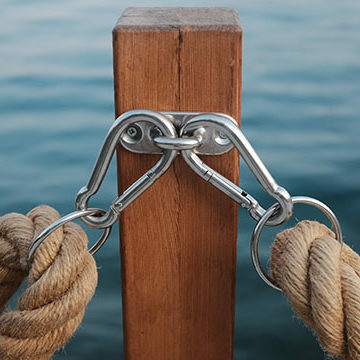 First, upload an image with your website logo or any other image which is relevant. 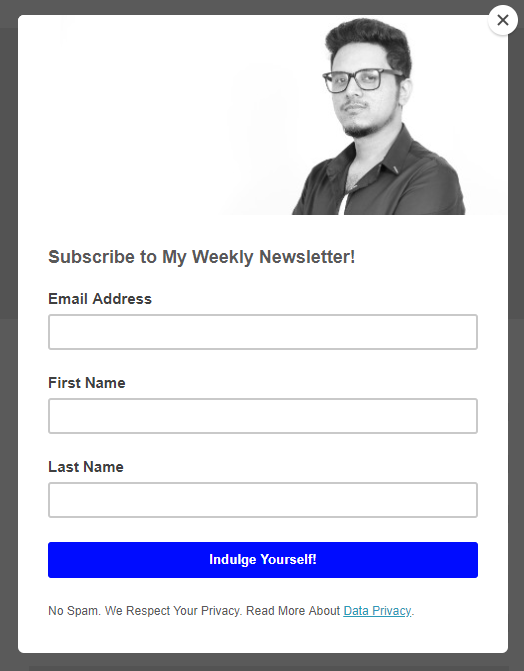 You can also customize the Call-to-Action text in the Body section, which asks visitors to join the newsletter subscription. Do check that everything is fine and then click on Generate Code. Copy the code and paste it into your theme’s header section. 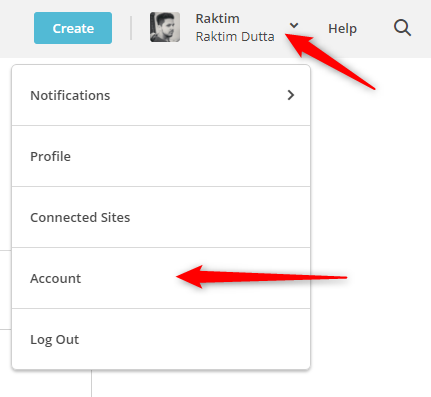 Log out from your WordPress admin panel, and then reopen your site to see if it’s really working. Apart from just creating a list and a sign-up form to collect email subscribers, it’s worthwhile to customize the response emails. 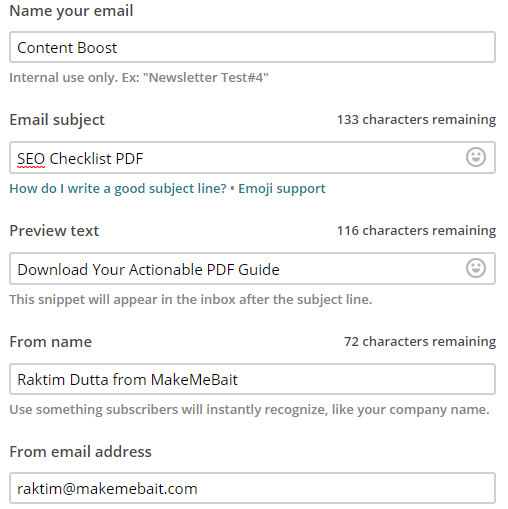 How to Customize the Response Emails in MailChimp? The response emails are those automated emails that a user gets right after signing up for a newsletter subscription. Like welcome emails, subscription confirmation emails etc. Click on the drop-down menu under Forms and response emails and select Opt-in confirmation email. Now hover your mouse over the element, in which you want to edit some text. The text editor also allows you to change the text color, size, fonts and many more. Like you see in the above image, you can also use an image as a header. You can also change the text & background color of the Subscription Confirmation button by going to Design it>Forms>Buttons. Likewise, click the Field Text option if you want to change the color of the body text. Apart from these, there are few more edit options to edit things like link text color, button hover color etc. and you can easily navigate & edit them in case you need. Take a look at the following Opt-in confirmation email in which I’ve tweaked some small edits. You can also edit the Final welcome email by clicking the drop-down menu under Forms and response emails, which arrives after a user clicks on the opt-in confirmation link. The editing process is exactly the same. Just go and edit some elements if you want some changes. It’s sending out email newsletters to your subscribers. 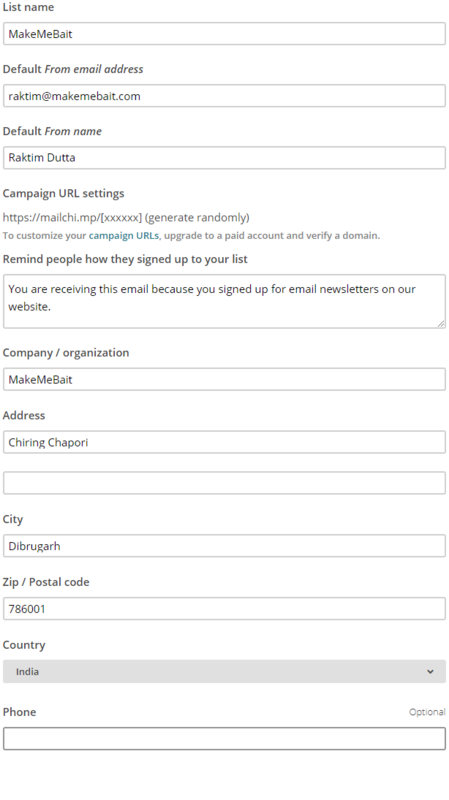 How to Create a Campaign and Send it to the Subscribers in MailChimp? After you added a few subscribers to your list, it’s time to create campaigns and start sending them out. Click on Create an Email. Choose Regular campaign, give it a name whatever you want and click Begin. Now click on Add Recipients. Click the drop-down menu and choose the List to whom you want to send the campaign. Under Segment, choose All Subscribers. Check the box, Personalize the “To” Field. And choose *|FNAME|* or both *|FNAME|* & *|LNAME|* to add the full name of a subscriber in the “To” field (If you are collecting both first & last name of them). Click Save to apply the changes. Go to Add From and enter your full name and the email address from which you want to send the campaign. Click on Save to apply the changes. It’s time to add a subject line to your email newsletter. 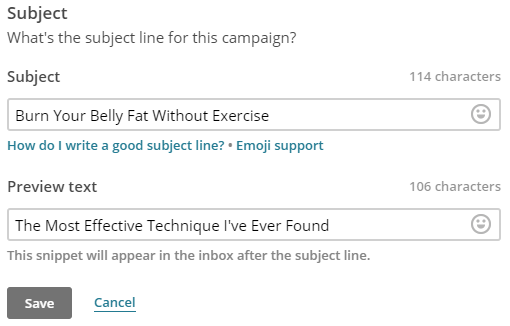 Add your email subject line in the Subject box and a small line of text in the Preview Text box. Make sure that the subject line is captivating enough to attract click-throughs and the preview text is powerful enough to boost the captivation of the subject line. After you finish creating the subject line, it’s time to design your email. Click on the Design Email button. 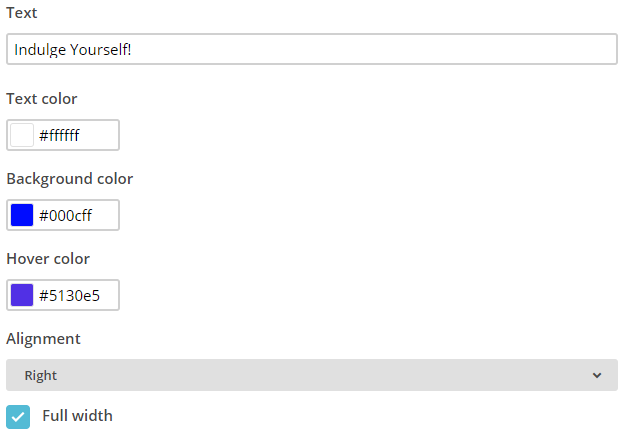 From the Layouts page, choose the 1 column option under the Basic section (or you can choose whatever applies to you). Hover your mouse over Logo and click the pen icon. On the right side, click Replace>Upload to add your website logo or a relevant image. If you don’t want to add an image, you can delete the content block. Hover your mouse over the following content block, choose the pen icon and start writing your content on the right side of the editor. The editor is really easy to use, it’s just like a simple text editor. But if you want to send personalized newsletters (to include their names in the email itself) to your subscribers, you’ll need to add a merge tag. At the very beginning, Just write Hi, Hey or whatever you want to say. And after that go to Merge Tags option and select First Name. You can add links to your social media accounts by editing the social media content block. Moreover, you can also edit the last content block which is known as a footer. But do keep in mind that, you should never try to remove the mailing address portion and the MonkeyRewards merge tag (if you are in the free plan, paid members are allowed to remove this). If you remove those things, then MailChimp will add another footer block into your newsletter and it’ll make your email look so ugly. After you finish pitching your email, click the Save & Close button at the bottom right corner. Check that everything is right and then you need to finally click the send button. 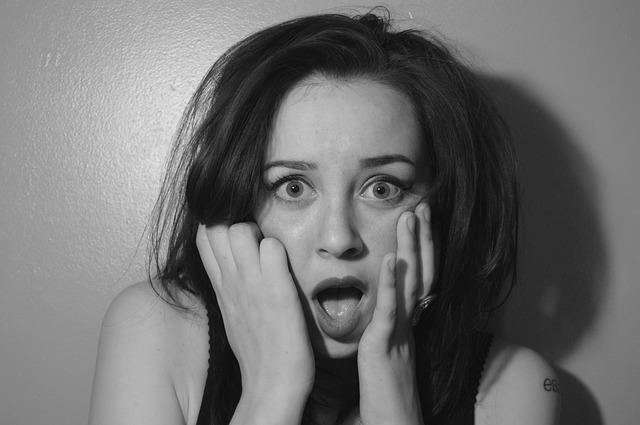 You’ve successfully sent your first email campaign using MailChimp. I’m gonna give you a simple technique, which will help you to generate more email subscribers. And it’s called Content Upgrade. A Content Upgrade is a free offering to the users by asking them for signing up for your newsletter subscription. The free offering can be things like giving an EBook, a checklist or a PDF guide, a bundle of royalty free images and so on depending on your niche. In fact, it is a resource or an upgrade to an existing article a user is currently reading. The free resources are typically delivered in the final welcome email after a user confirms the subscription. The rule of thumb is that is to give your users something valuable & irresistible, which is beneficial to them. At first, choose the posts or articles which are bringing in lots of traffic. Contemplate an idea about what you are going to give your users as an upgrade. Try to be creative. The possibilities are limitless. Open MailChimp and create a new list. Then go to Campaigns>Create a Campaign>Create an Email>Automated. 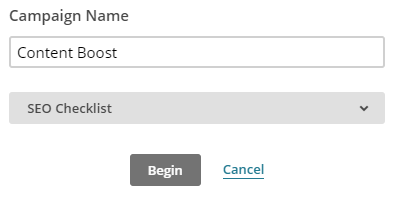 Give your campaign a name and choose the list name you have created for the content upgrade. On the following page edit the Trigger and under the option Delay, choose Immediately from the drop-down menu. Click on Update Trigger to save the setting. Now, go to Design Email. Fill the required details in the form and click Next. Choose a template, pitch the email and include a link to the resource. Here’s a screenshot to get an idea, so that you can craft a nice one. Click Save and Continue>Next>Start Workflow. Now it’s time to embed the form into one of your web pages. Go back to Lists and click on the list name for which you created the automation. Select the Sign-up forms option and after that select Embedded forms. Rename the form title to inform your users about the content upgrade. Copy and paste the form code into your article. In WordPress, you need to switch the editor to text mode before pasting this code. Depending on the length of the article, you can also put this code in three different places (at least 1500+ words). But never put it more than 3 times, otherwise, it might affect the UX (User Experience) of the website. You learned all the basics of MailChimp and from now on you can collect subscribers, send emails to them, offer content upgrades to them without biting the bullet. Did you find this article helpful? 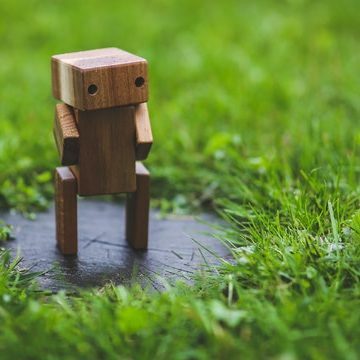 Are you still getting some problems working with MailChimp? Decipher your thoughts into words in the comment section below. You have a wonderful guide to MailChimp. I am very sure you’ve taken your time to write about this. Hopefully, it will reach more people.